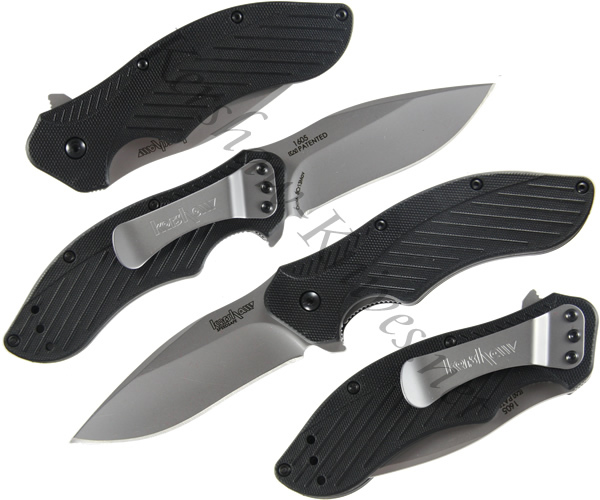 The drop point blade of the Kershaw Clash 1605 knife is made of heat treated 8CR13MoV steel with a bead blasted finish. This powerful blade will hold an edge. The handle of the Clash is composed of polyimide with added texture for a steady gripping surface. 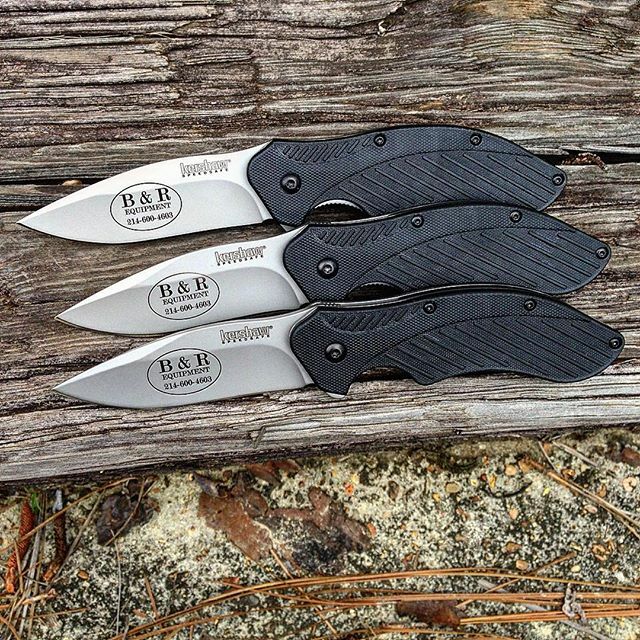 This knife features the Kershaw Speed Safe opening system that is activated by the flipper on the back of the blade. The liner lock ensures that the blade stays in the open position. A pocket clip is included for easy carrying.